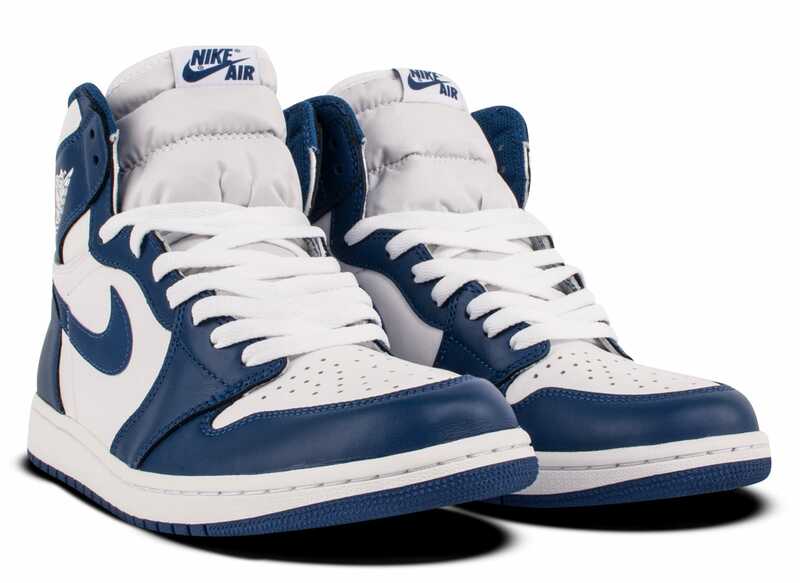 "Storm Blue" Air Jordan 1 releasing on Dec. 23. Believe it or not, there are still some sneakers Jordan Brand hasn't brought back as retro releases. 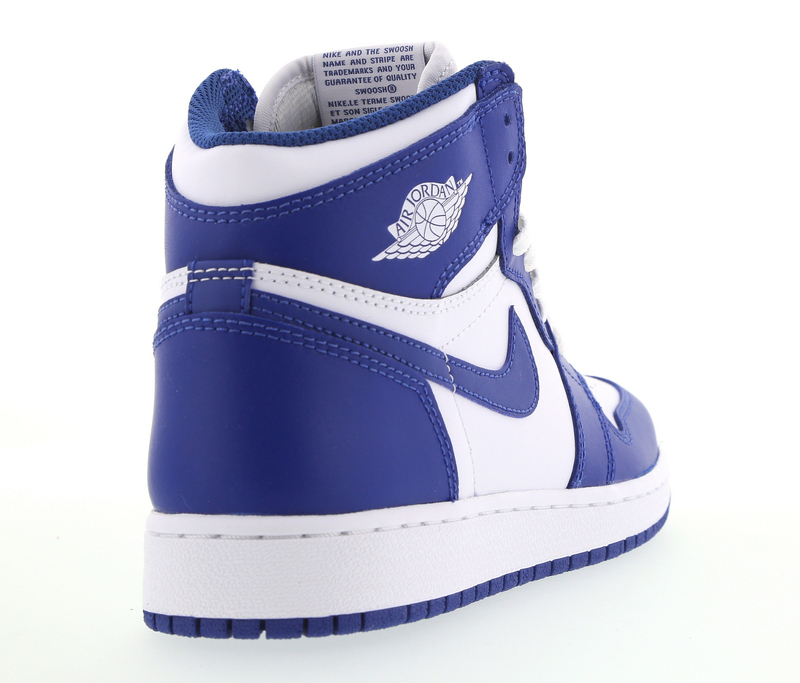 That rings especially true for the Air Jordan 1, a silhouette that's by far the most prolific one out there. Jordan Brand will make the list of un-retroed colorways slightly shorter with the December release of this "Storm Blue" pair. 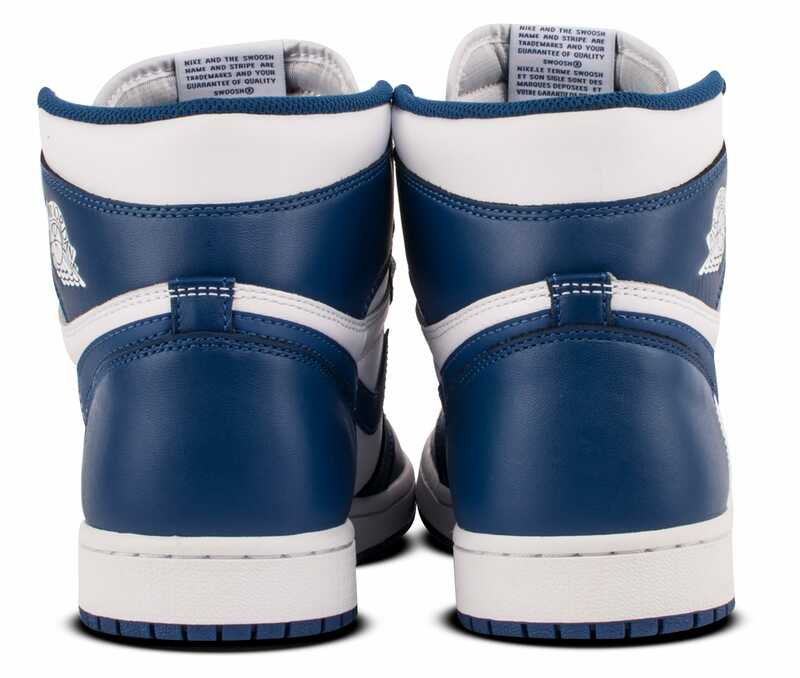 The sneaker is a straightforward blue and white one that's a reasonably close match to this original Air Jordan 1 from 1986. 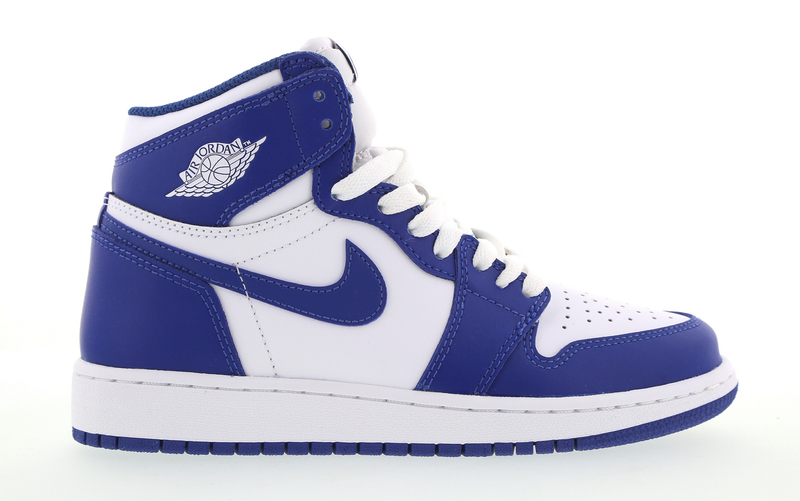 This Air Jordan 1 "Storm Blue" pair is currently set to release on Dec. 23. Note that the images here are of the GS version of the sneaker. 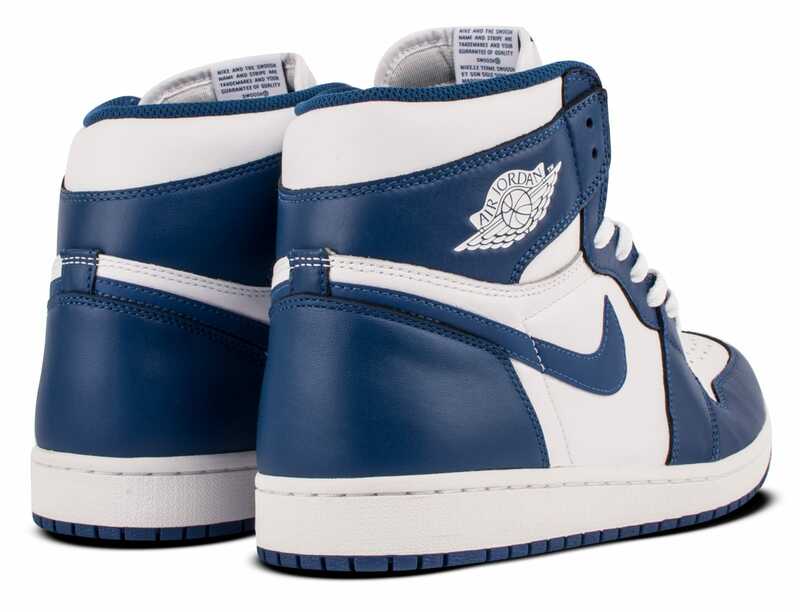 UPDATE 12/15: New images of "Storm Blue" Air Jordan 1 have been added in adult sizes via DTLR.